Honda Motorcycle & Scooter India Pvt. Ltd. (HMSI) continues to outperform its 20% growth target for the fiscal and created new records ending February, 2018. Backed by continuous demand, Honda’s total sales stood at 5,683,340 two-wheelers in April’17 to Feb’18 compared to 4,642,130 units in April’16 to Feb’17. With this, Honda has created a new record of adding the fastest ever one million incremental sales in just 11 months for the first time. On the domestic front, scooter sales too grew 21% to 3,556,503 units while motorcycles continue to vroom ahead with 24% growth over last fiscal. Paralelly, exports have for the first time breached the 3 lac mark in any year (that too in just 11 months) with 27% growth to 325,480 unit sales in YTD period. 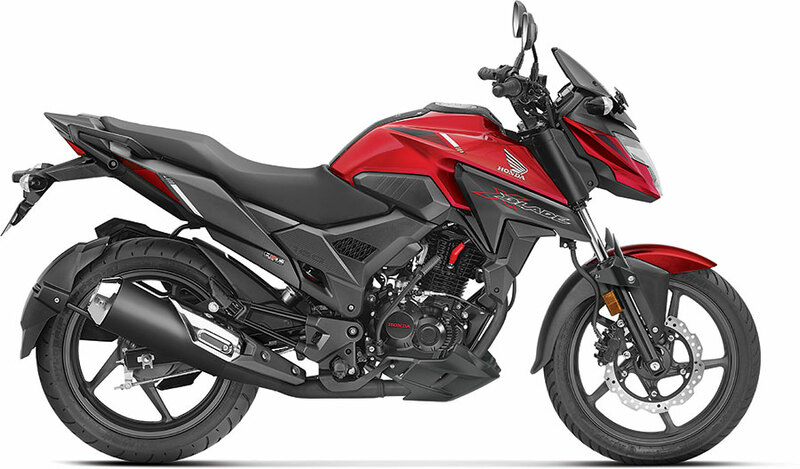 Posting 30% plus growth for the fourth consecutive month of 2017-18, Honda 2Wheelers total sales surged up by a solid 32% from 393,642 units sold in Feb’17 to 519,735 units sold in Feb’18. Domestic sales too were up 32% from 370,122 units to 489,591 units in Feb’18. Honda’s scooter sales grew 30% to 325,193 units in Feb’18 while motorcycles sales were up a solid 37% to 164,398 units in Feb’18. FY’2017-18 is already shaping up as a historic year for Honda. For the first time, Honda created a new record of adding 1 million plus incremental customers and exports too have breached the 3 lac mark in less than one fiscal. At the Auto Expo, Honda unveiled its transformation theme showcasing the league of LEDs & the all-new motorcycle X-Blade that will hit the market this March 2018. This sales momentum & trust of customers in Honda 2Wheelers India will add new wind beneath our wings as we enter the next financial year.